(RNS) — The future of the Catholic Church is with the young, which is why Pope Francis has called bishops from all over the world to meet in Rome Oct. 3–28 for a synod on young people. 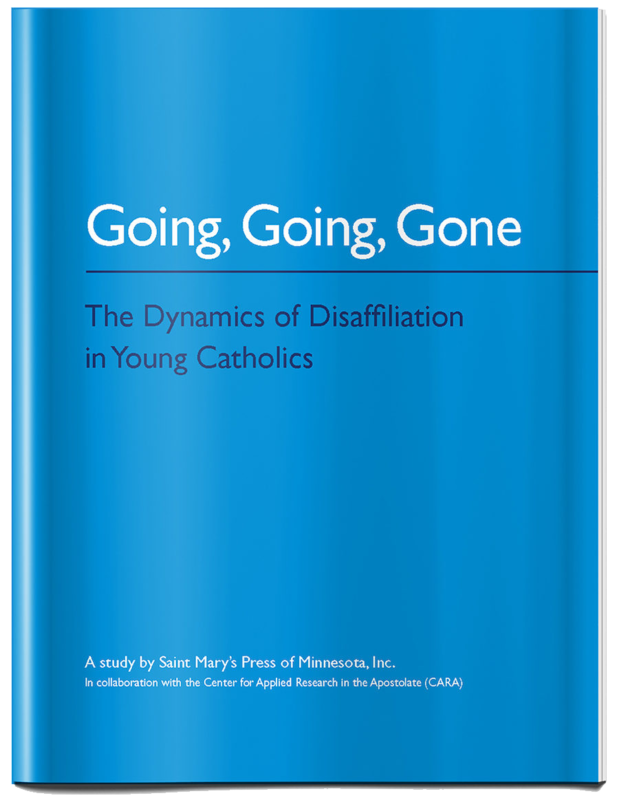 If the church cannot attract and keep young people, it has no future. Many young people say they are ‘spiritual’ but not ‘religious.’ In other words, they are thirsty but don’t like what the church is serving. How to respond is just one of four big challenges facing the bishops. Read Full Article: Four challenges for the bishops at synod on young people, on Religion News Service.